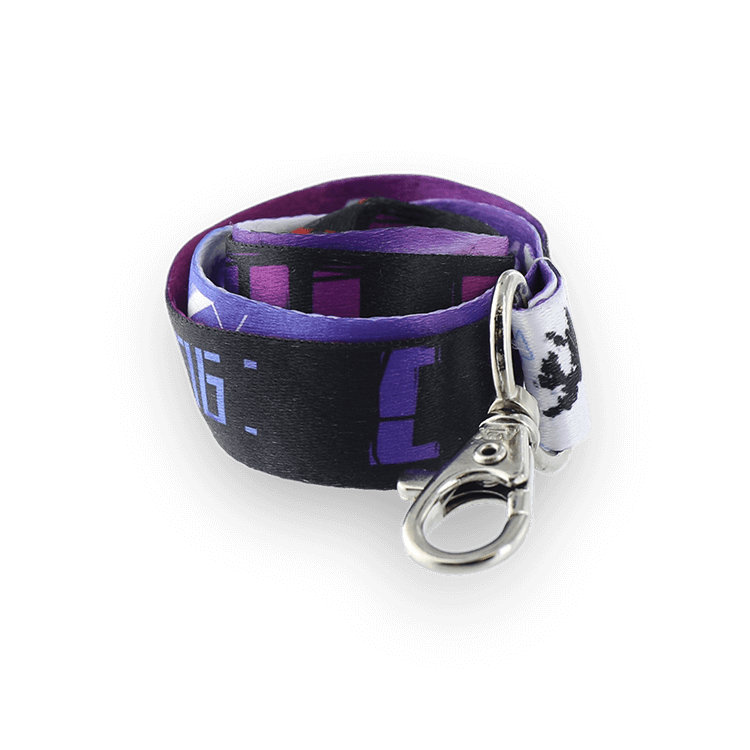 If you’re shopping for great-looking custom lanyards that are comfortable to wear, consider cord lanyards. 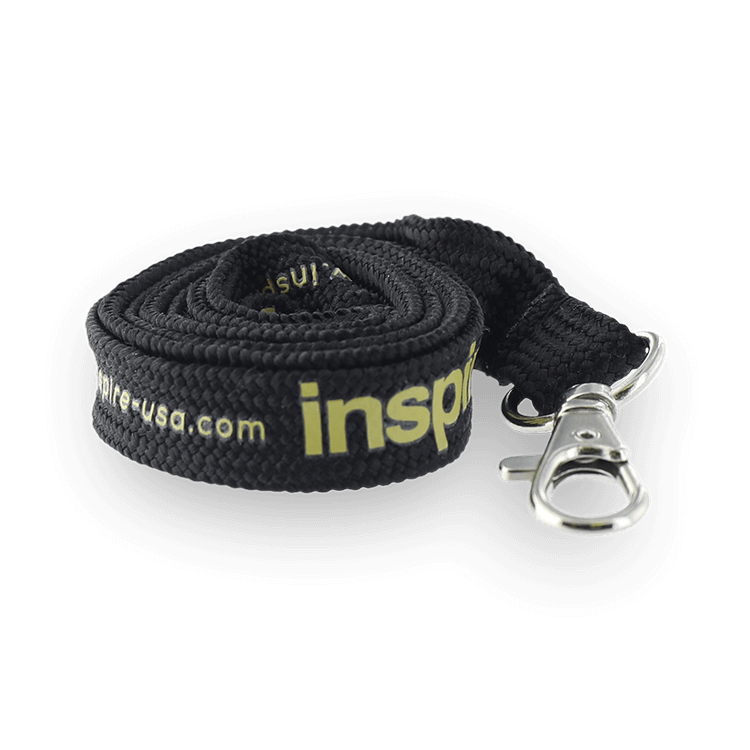 These super-comfortable custom lanyards are a terrific way to showcase your brand or logo with a bold, legible classic look. They’re both attractive and economical. 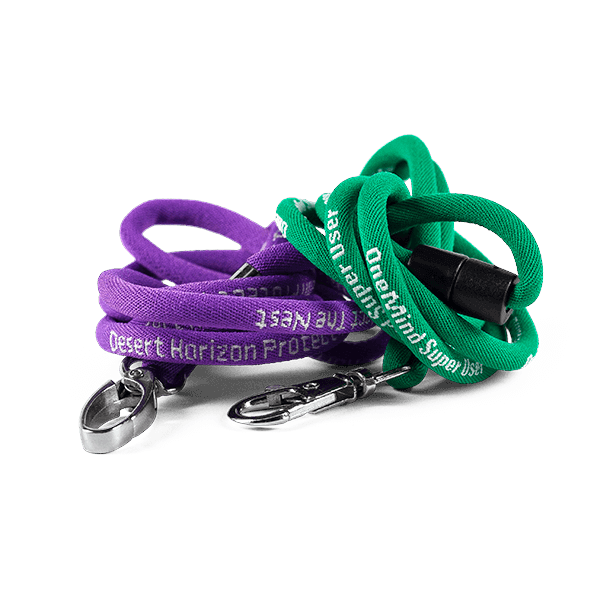 At JustLanyards, we’ll be happy to show you how cord lanyards can help your brand awareness and bottom line. 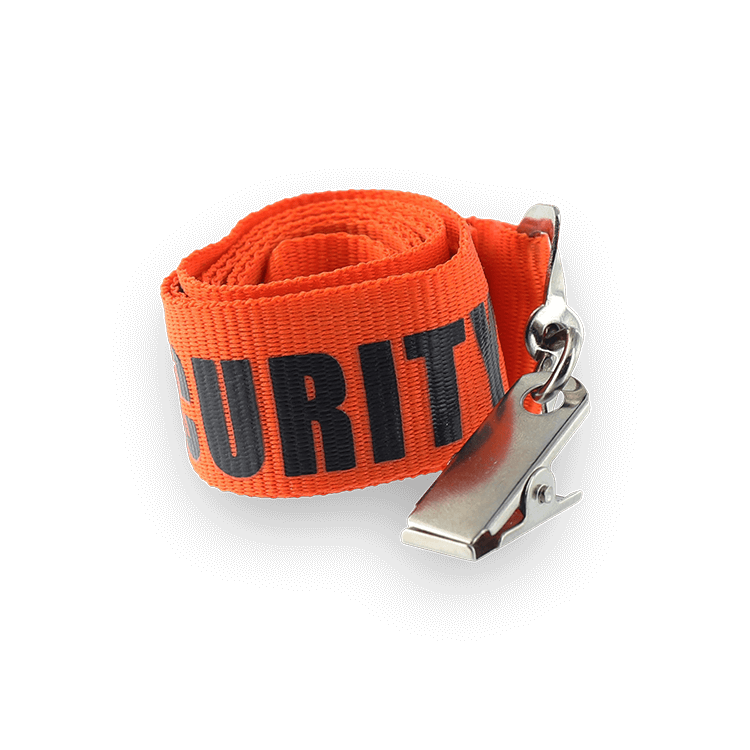 We offer these classic round lanyards in a standard 36” length and 1/4" diameter. 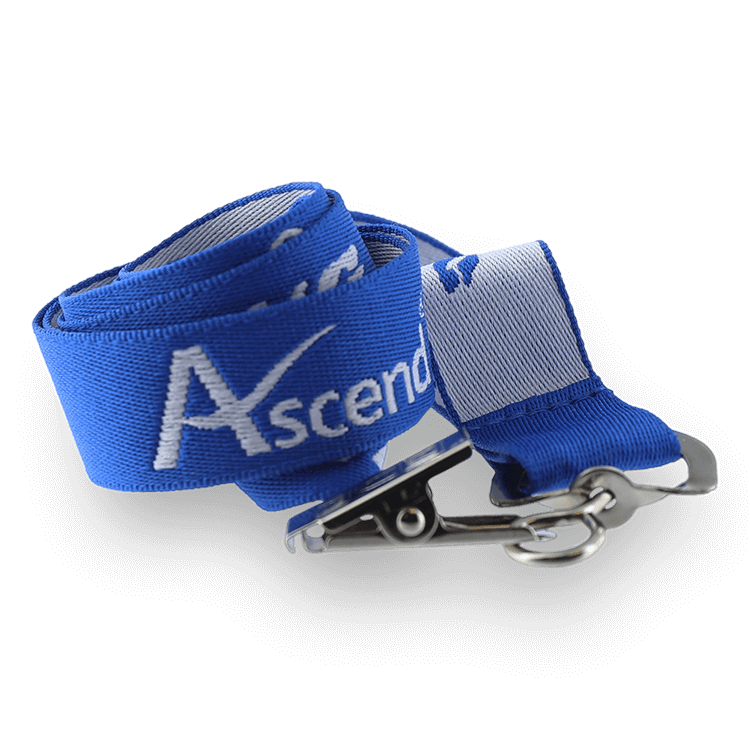 We offer a full range of lanyard and imprint colors in cord lanyards. We use the internationally renowned Pantone® PMS Color Matching System to ensure your logos or trademarks will be reproduced accurately on your lanyards. As with our other lanyard styles, we use only the finest quality materials and state of the art production methods to craft your custom cord lanyards. We carefully inspect each lanyard before we clear it for shipment to you. And last but not least, we back up every product we sell with our 100% Satisfaction Guarantee. Should you find any lanyard you buy from us to be defective in either workmanship or materials, all you have to do is let us know. We will replace it at no extra charge to you. 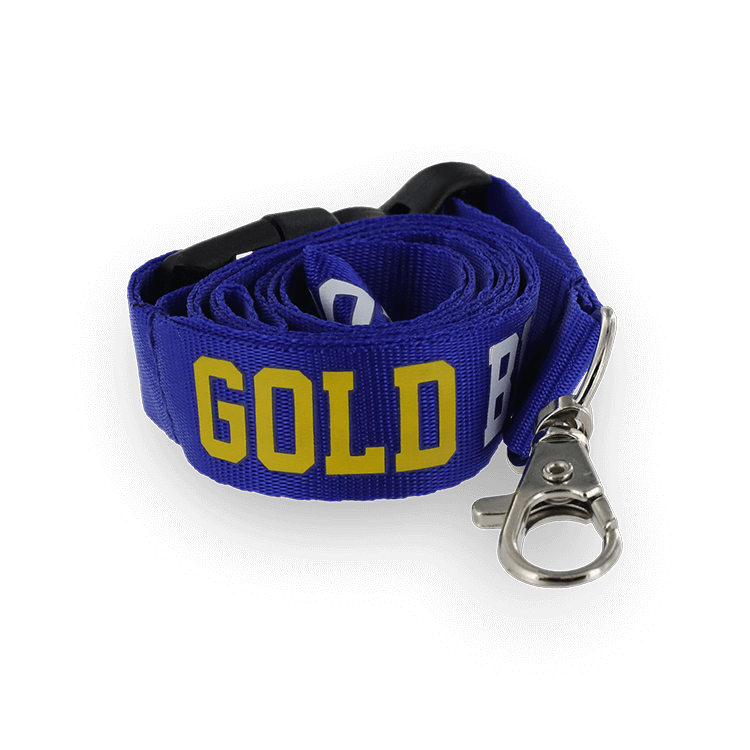 When it comes to top quality, low prices and outstanding service, you can’t beat JustLanyards. We will not be undersold on our top quality lanyards. If you find a lower price anywhere on identical custom cord lanyards, we’ll match or beat that price. And you still get our signature customer service. We don’t want just one order from you. We want to be the resource you depend on for all your custom lanyard needs! If you’d like to know more, call us today, toll-free, at (866) 361-2119, email us at [email protected], or fill out our no-obligation free quote form. We’ll respond promptly to your inquiry, and send you a free digital proof of your lanyard design. Custom cord lanyards and JustLanyards are an unbeatable combination for your lanyard requirements!